Offices in the UK continued to see strong takeup in the second half of 2017, as the commercial property sector smashed expectations. But the performance of retail property was less positive, according to UBS Asset Management’s report, which predicted that the high street will continue to suffer from changes to shopping habits. 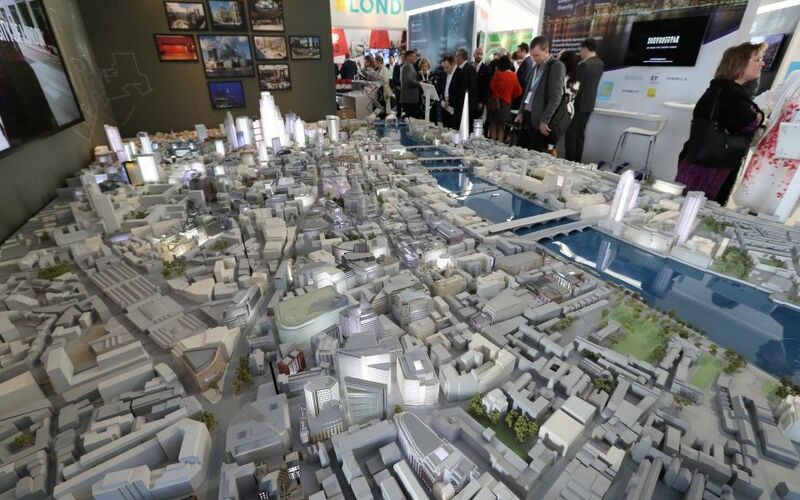 Overall, the total return from UK commercial real estate in 2017 was 10.3 per cent. Outstripping even the most bullish of expectations. Demand for offices held up, increasing by 19 per cent on 2016. 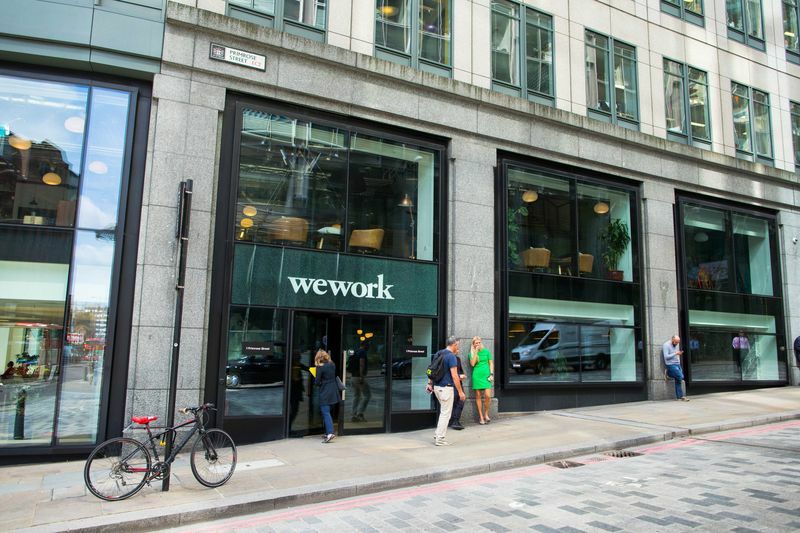 This segment was given a major boost with the presence of the serviced office sector in London, in particular WeWork. But the retail sector is still facing headwinds including consumer confidence, meaning demand is slowing for traditional shops. The report also suggested that the spate of company voluntary agreements (CVAs) in recent months could shift the power balance away from property investors in the sector. New Look, Byron, Jamie’s Italian, and Prezzo have all entered into the process to restructure their portfolios. Asking some landlords to agree to rent reductions and closing some sites. But there is a bright spot in industrial space. Which UBS says has a growing role in the increased levels of home delivery. Rents on smaller warehouses in South London thought to have increased a whopping 50 per cent over the last year due to the demand for last mile fulfilment. Total returns for the logistics property sector reached 21 per cent last year. Returns expected to maintain at an average of 7.7 per cent for the next two year period. 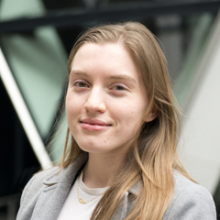 Alys Key is a business reporter for City A.M. covering the vice and leisure industries.